In another step forward we’ve gained recognition with CEU values now assigned to all our UK training courses. See below for a list of commonly run courses in the UK and their CEU values. Arboricultural Association awarded courses will have CEU codes placed on the certificates of attendance. You can then use these to upload on to your ISA CEU Page. The AA is not administering the CEU process, just assisting the ISA, so it is the ISA member’s responsibility to make sure their CEU records are up to date with ISA International. The AA is pleased to announce new resources to assist with ISA Certifications, including exams dates for ISA Board Certified Master Arborist®, the highest level of certification offered by ISA. Candidates for this exam must book through ISA International as part of their application process. 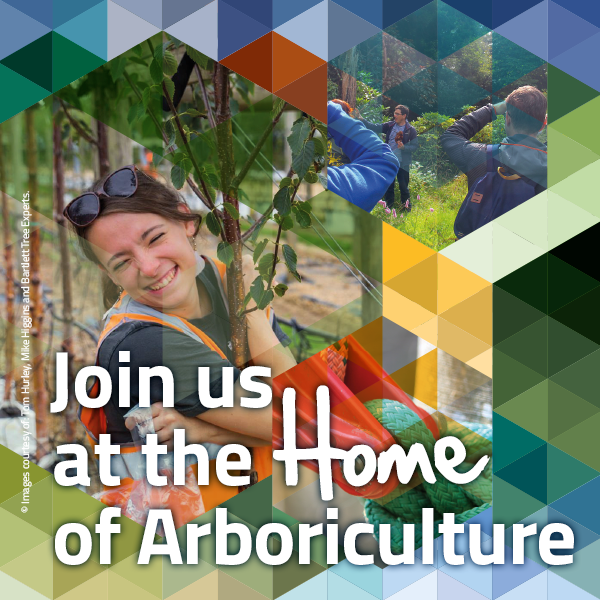 No booking is possible via the Arboricultural Association.